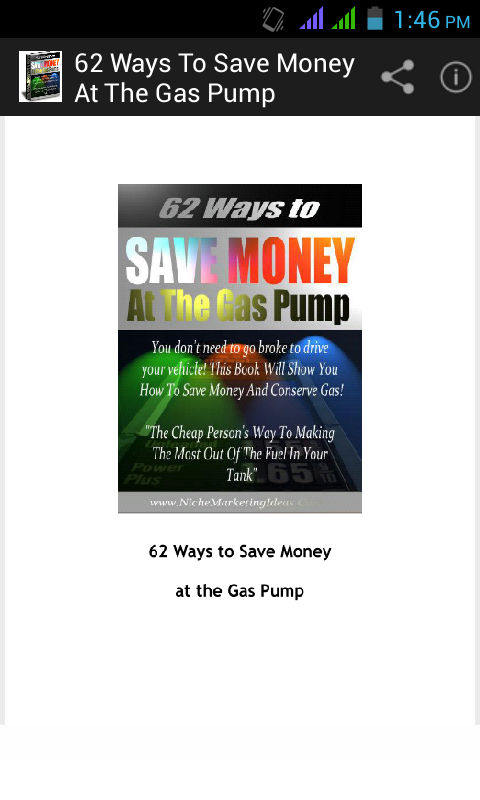 Following these 62 ways to save money at the gas pump app available at google PlayStore and Amazon Appstore, you not only significantly reduce wasatage of gas that we usually do by unnecessarily driving but also switch to economical and environmentally friendly way to save money and prepare for a better tommorrow. With the rising cost of gas prices, who doesn't want to save money as much as possible at the gas pumps. However, you may not be able to control the gas prices but eventually can take steps forward to use gas as much as required without wasting unnecessarily as this will save you gas and therefore, money. 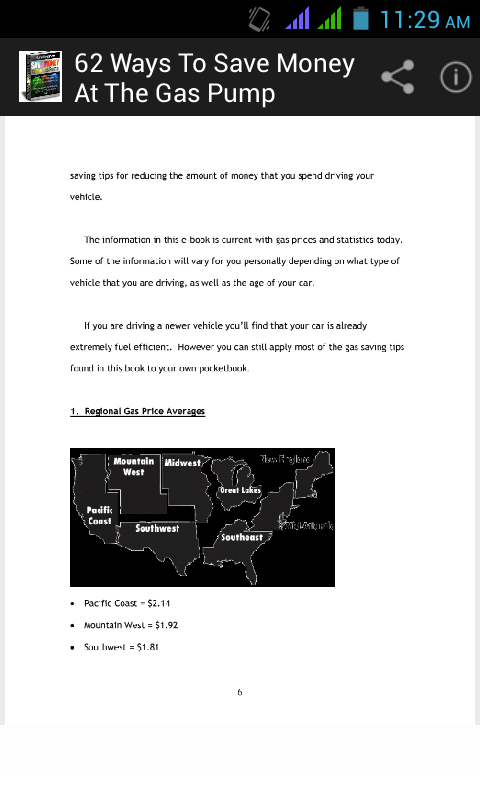 In this app, we have described the maximum ways to save money at the gas pump while guiding you on how to choose fuel efficient cars. On the other hand, a few expert tips on car maintenance provided in this app can help you become a better money saver than you actually are. Isn't it great? 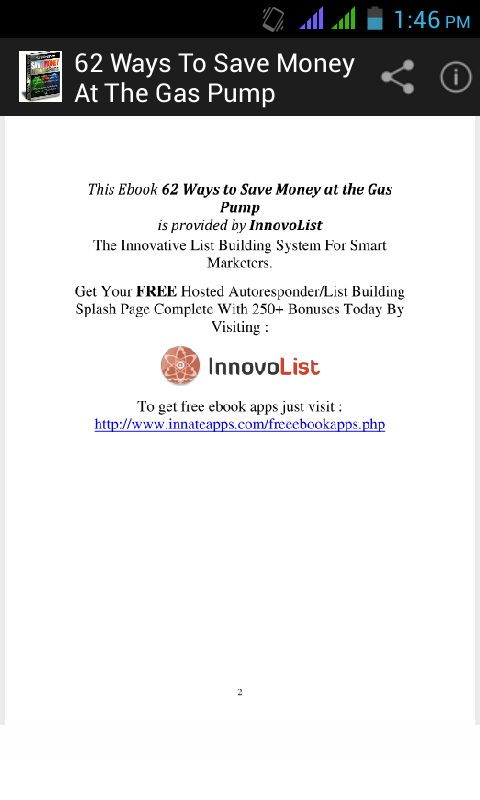 No matter, how much the prices of gas keep soaring, with this app on your phones, you are always in safe hands as you've learned all the basic to expert tactics of saving your hard earned pennies at the gas pumps. This app has now become a necessity of almost all the vehicle owners across the internet. So, why are you getting late in becoming a smart saver. Grab this ebook available in our app for free at the GooglePlayStore and Amazon AppStore and take the advantage of these free 62 expert tips. 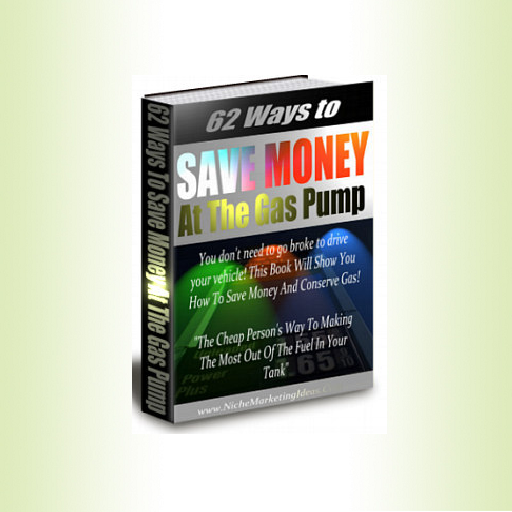 This e-book will also provide you with basic gasoline and vehicle information as well as provide you with numerous tips and suggestions for saving money at the gas pumps as well driving more efficiently. Tips on what to look for in your next car. Current state average gas costs.